It's finally here, the long-awaited victory lap. Call Me When It’s Over is officially 1 year deep! 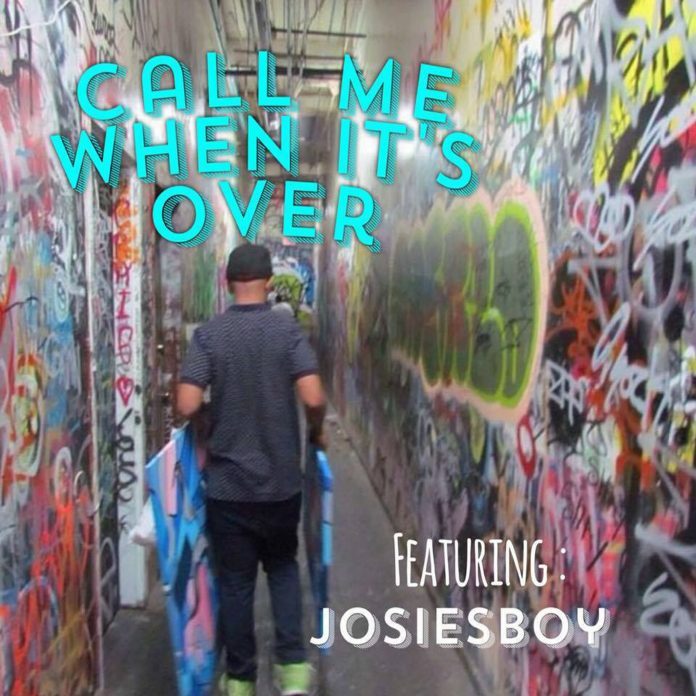 Join Josiesboy on this week’s episode, “I'm NOT going to the Grammys“, and help him celebrate the 1 year anniversary of Call Me When It’s Over. It's a celebration for real, time to get lit! G-Unit or Dipset? Who had the biggest impact in New York? Remembering Biggie Smalls on the 20th anniversary of his death.